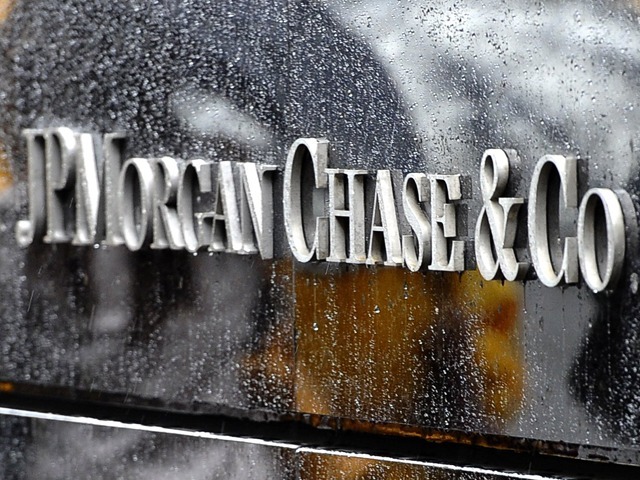 (CBS/AP) NEW YORK - JPMorgan Chase (JPM) has agreed to pay $100 million to settle a lawsuit by customers who claim the nation's largest bank improperly increased minimum payments on their credit card bills. The proposed settlement would end a three-year-old case against Chase for raising the cardholders' minimum payment from 2 percent of account balances in 2008 and 2009 to 5 percent. Cardholders claim Chase did it to make extra money on fees it charged to people who couldn't meet higher payments. The settlement was disclosed in a filing Monday with the U.S. District Court in San Francisco. JPMorgan Chase & Co. didn't respond to request for comment on Tuesday.